Here are the best Usenet deals around. Easily check at a glance the best discounts, coupons and special offers now available for big savings. The table below summarizes up-to-the minute deals and discounts on the best Usenet providers on the market today. The Usenet industry is fiercely competitive. That's good news for potential Usenet customers like you! Like any other product, Usenet deals are available at special times of year. But there are also some good exclusive Usenet deals & coupons to be had all year round too. In addition to seasonal deals (see below), Usenet deals can be had all year round given exclusive discounts or coupons on certain Usenet providers, plans or packages. Here are some of the best value deals available today. 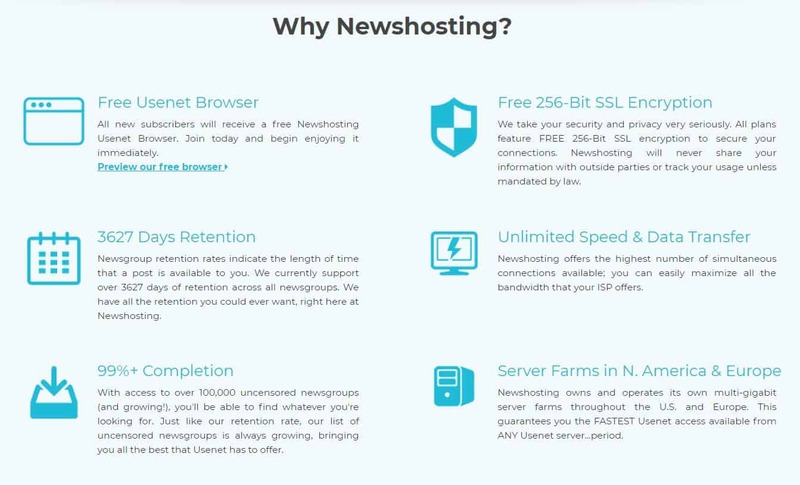 Newshosting has an unlimited annual plan that you can get for the low price of $7.50/mo. Grab this excellent value Usenet deal today. Usenet customers in Europe will be pleased to learnt they can sign up for this best European Usenet provider for €7.00/mo for an annual plan, a savings of 27%. And that's for its unlimited high-speed 300 Mps plan with days of retention. Eweka has a ton of features. Cogipas readers also enjoy a 67% discount off UsenetServer by using the button below. That's a low price of only $6.50/mo on an annual plan. ​Check out the UsenetServer deal while it lasts. Not to be outdone, Easynews - the best web -based Usenet provider - also offers Cogipas readers an exclusive deal of 67% off, bringing its unlimited annual plan to just $9.99/mo using the link below. Easynews' web-based interface makes Usenet downloading super easy. Giganews is the highest-quality Usenet provider around. But it's monthly price scares some people away. Now, Giganews is offering 50% your first month for its unlimited Diamond Plan. Grab the Giganews deal today. In addition to the special dates above (which sales periods usually extend for a few days before and after the specific date), there are often general seasonal Usenet sales too to celebrate Spring, Summer, Fall and Winter. Make sure to catch one of great Usenet deals above. 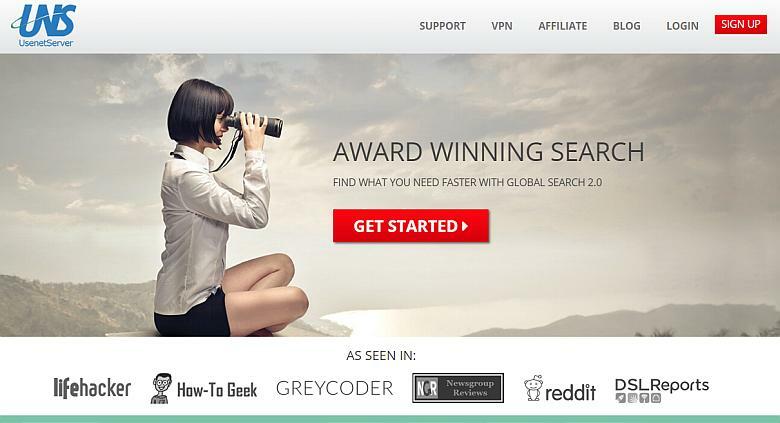 Good things come to those who wait, and this is especially true for Usenet deals.